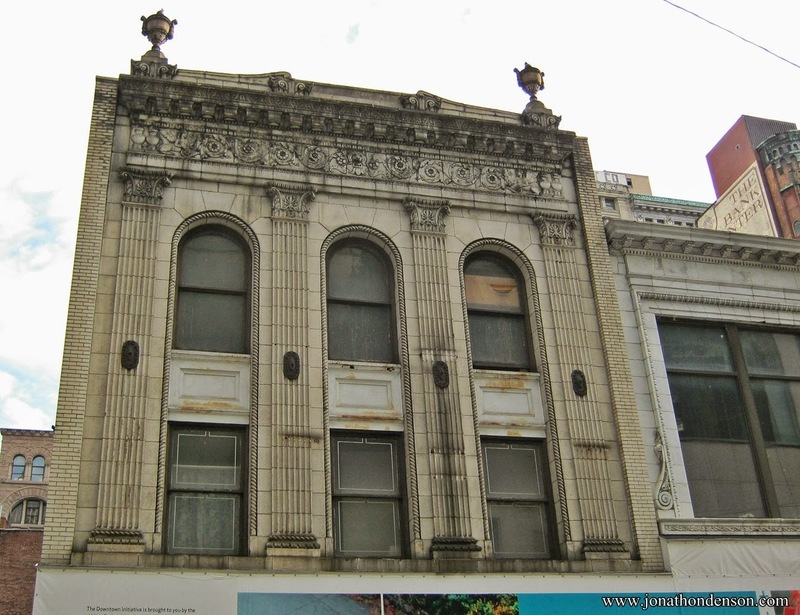 So much of the character I came to know and love in Downtown Pittsburgh is gone or will soon be gone. When I was a student at the Art Institute of Pittsburgh in 1975, we still had streetcars, Jenkins Arcade, 3 art stores, a half a dozen camera stores, the Civic Arena, George Aiken's, National Record Mart, several used bookstores, the B&O Railroad Station... Thankfully some things were saved, like the Pennsylvania Railroad Station and the P&LE Station, but the things lost can never be recovered. 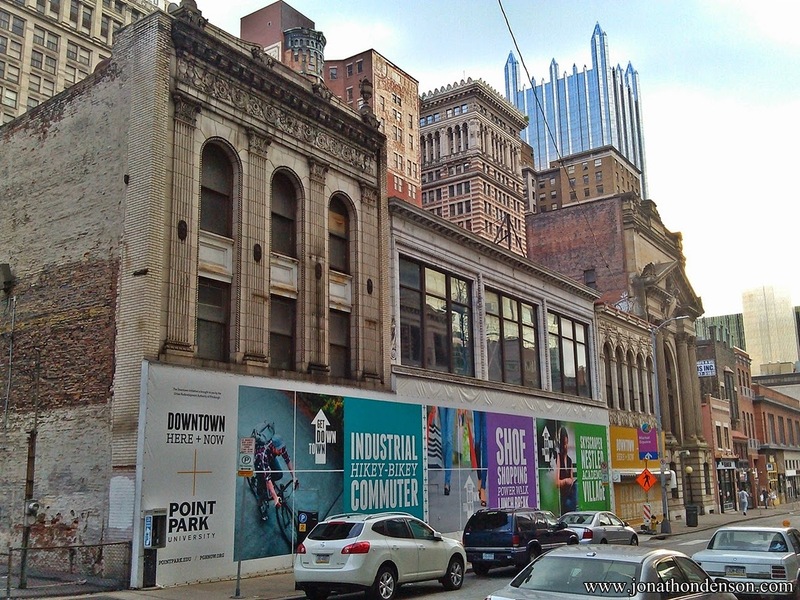 The demolition of so many small and interesting buildings that were the true character of Downtown Pittsburgh is sad. 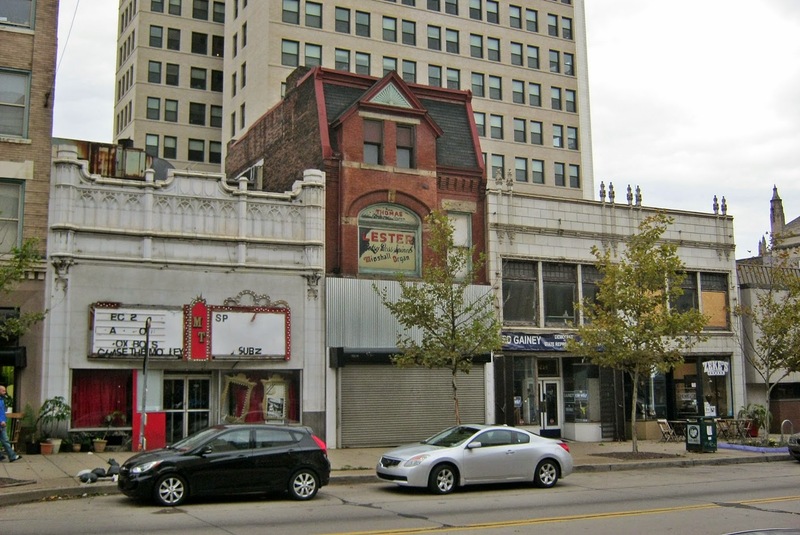 I have had the pleasure of managing the historic masonry restoration for both facades at the East Liberty locations adjacent to the Penn and Highland corner. I take great pride in the meticulous care given to each piece of terra cotta as it was dismantled, restored and reconstructed/assembled. It means such a great deal to me that many years from now I will be able to tell my children that I had a big hand in the preservation of these beautiful masonry/terra cotta facades. 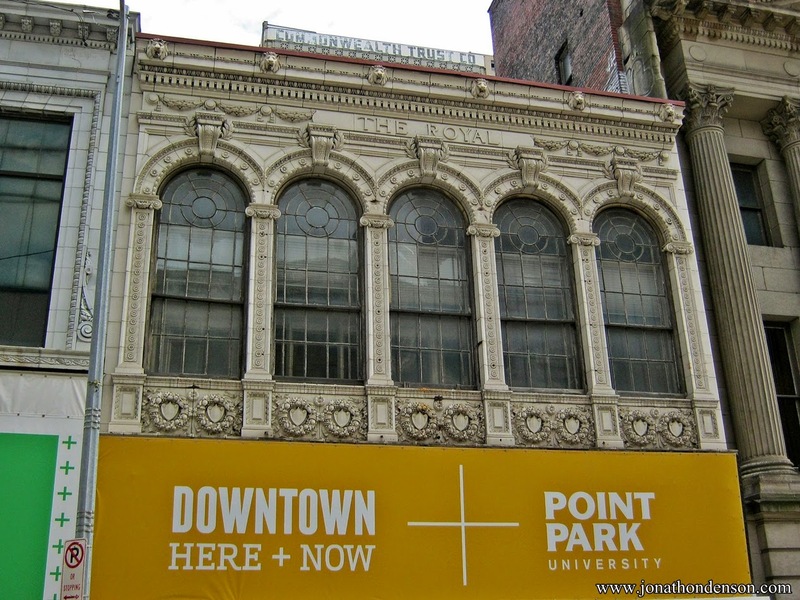 Just following the Penn and Highland Project, I was given the responsibility to manage the removal/deconstruction of the Point Park Playhouse project terra cotta facades. The system generated was quite simple yet meticulous as well as the pieces for the three facades were nearly double in numbers and quite more intricate. I cannot wait to see this project completed.